Group lessons maximum 6 people. An internship to discover all the possibilities of snowboarding. If you are autonomous and be able to ride the red slopes, you can join us. 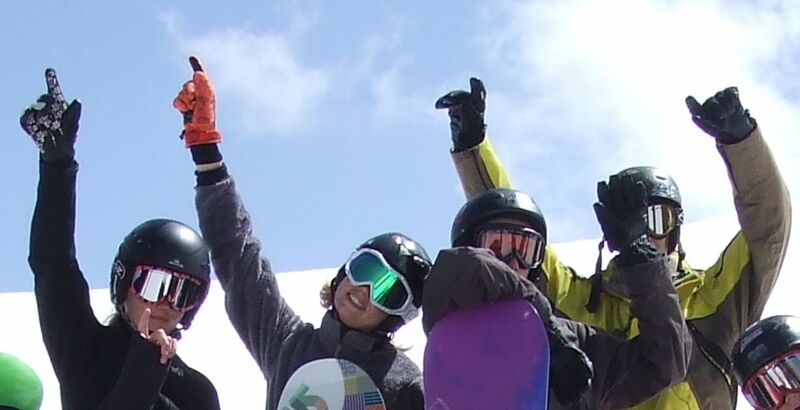 The instructor will raise you questions on your snowboard experience, then will find the ground to start the session. Group snowboard lesson supervised by a Snowboard Attitude Instructor.